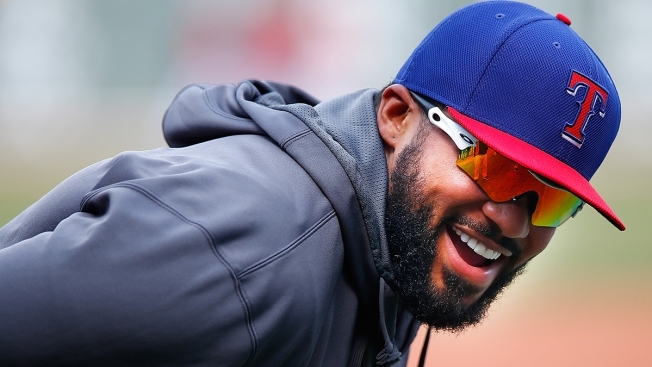 Prince Fielder hit spring training a couple of weeks ago with rave reviews. He was talked about as being as healthy as he's been so far with the Rangers and in some of the best shape of his life as he looked to build upon his 2015 season which netted him several versions of the AL Comeback Player of the Year award. That might still be very realistic for the slugging designated hitter, but first thing's first for Fielder, he needs to figure out how to get a good night of sleep. 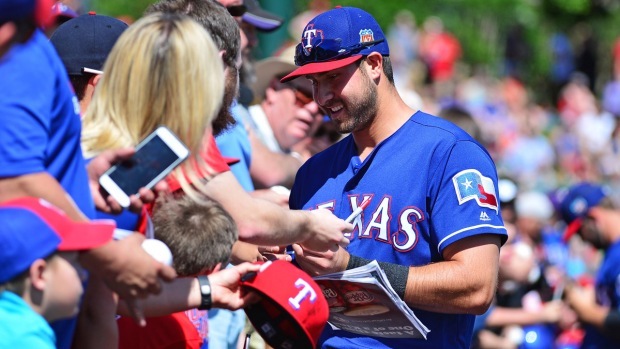 On Wednesday, the Rangers announced Fielder would return to Dallas-Fort Worth to undergo a sleep study after Fielder told team officials he has had trouble getting restful nights of sleep. Personally, when I have trouble sleeping I like to read a book. I've also heard warm milk can help, but that just sounds disgusting to me. Hope that helps.